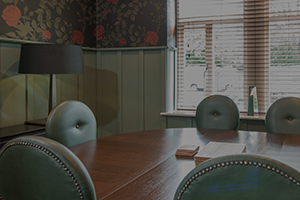 With extensive experience in the hospitality industry, we understand our clients’ needs entirely and pride ourselves on offering accommodation of the highest quality, together with an excellent standard of customer service. 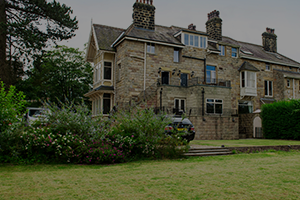 Our selection of luxury serviced apartments in York and Harrogate are functional and spacious. Each suite has been individually designed and fully equipped to offer you all the comforts and necessities that you would expect to find in your own home. Upon your arrival, you will find your apartment provided with fresh milk and a selection of fair trade teas and coffee as well as an information pack containing exclusive discount vouchers for a range of highly recommended local restaurants and attractions. All of our serviced apartments in York and Harrogate are equipped with LCD TV, DVD player, oven, fridge and dishwasher, offering you the scope to really relax and make the space your own. Towels and bed linen are of course provided along with toiletries from H2K, a local company that specialises in skincare products. If you are a business traveller, we will be pleased to discuss corporate rates for regular bookings and reduced rates for extended length of stays. 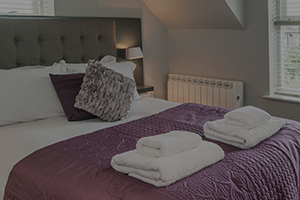 If you are travelling for leisure take a look at our special offers available throughout the year at our serviced apartments in York and Harrogate. You can enhance your stay even further by taking advantage of the many additional extras we are delighted to provide upon request.